In the context of the celebration of the World Environment Day, the University of Crete and the National Histoy Museum of Crete (NHMC) participated in the events of the Municipality of Chania on Sunday, the 5th of June 2016. 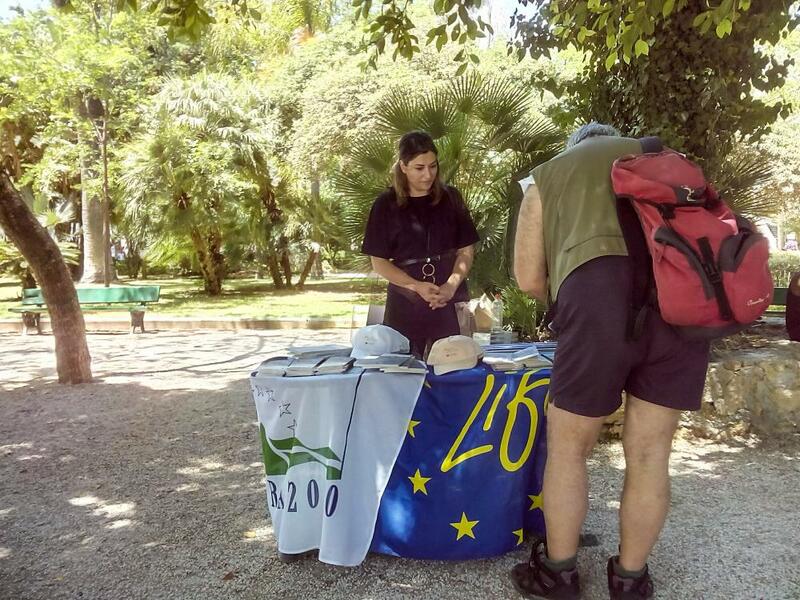 The aim of the event was to achieve public awareness and to inform people about environmental issues, emphasising the importance of NATURA 2000 sites. The NHMC informed the public and distributed printed communication material related to the protected sites in Crete, as well as the benefits we get from them. About 150 people, residents of Chania and visitors visited the project stand, expressing interest in the actions of the project and the NATURA 2000 sites in general.